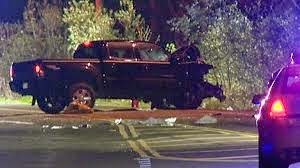 driver and four other children from the Nissan vehicle remain in critical condition. improved, nor is it scheduled for any improvements in the foreseeable future. as some reflectors have been installed in some locations. to remind friends, family and visitors how dangerous this road can be. 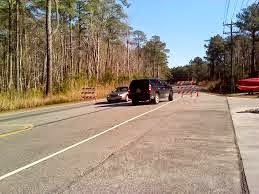 that were most affected by the road closing the call went out to 99,895 people in Virginia Beach. The city received numerous complaints from people who were awoken at 2 AM with the call.